Heating and Cooling system of swimming pool water ranges 5TR, 7TR, 8TR, 10TR subject to swimming pool size and water storage in the pool. 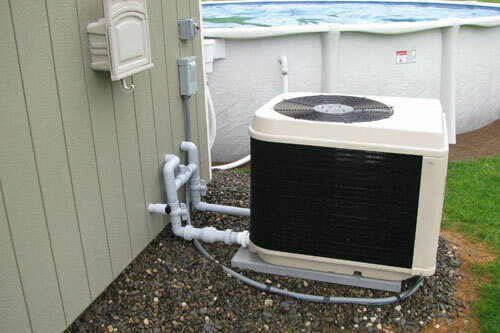 In swimming pool heat pump we use titanium make chiller to get best result and long life of the machine. 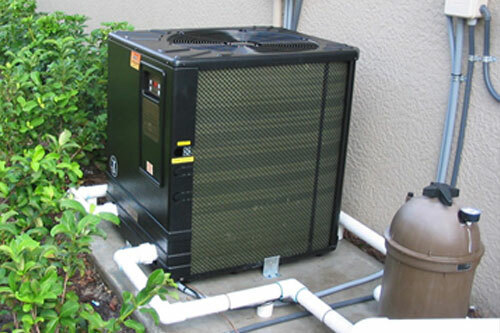 We promise to ensure immediate installation and service as quickly as possible.